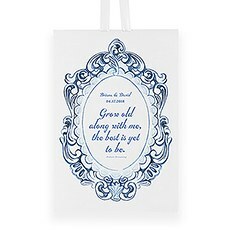 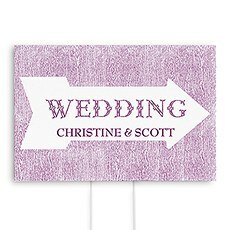 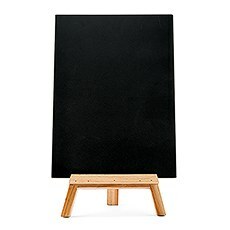 Personalised signs that point the way, to the where all the fun happens on the big day! 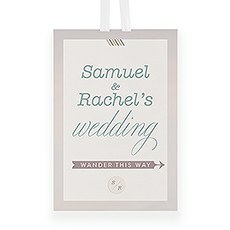 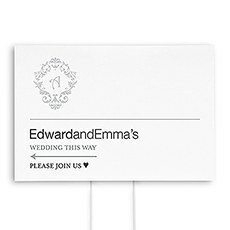 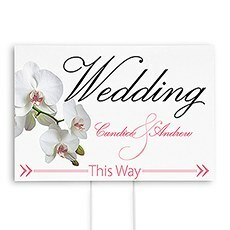 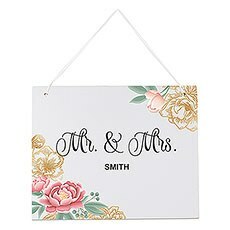 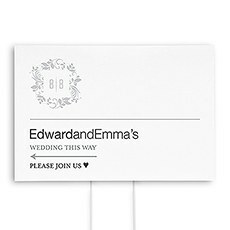 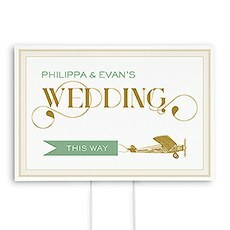 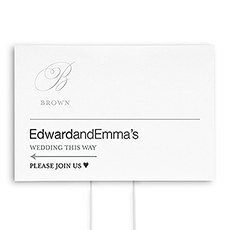 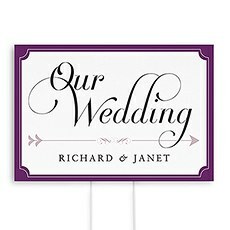 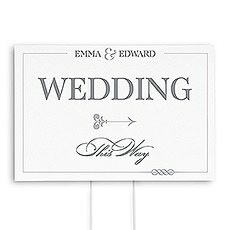 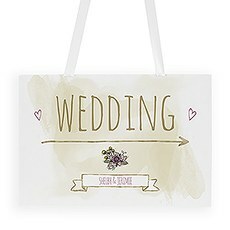 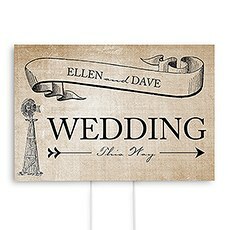 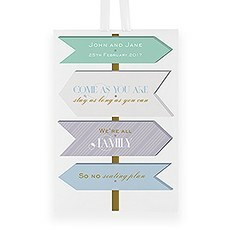 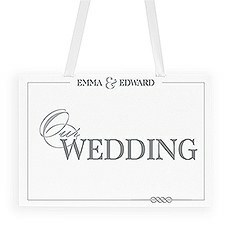 Direct your guests to where the wedding celebrations are with personalised signs in styles to suit any theme. 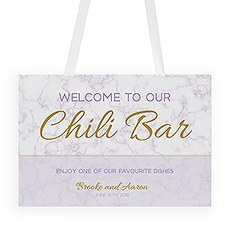 Romantic designs of personalised posters to welcome your guests. 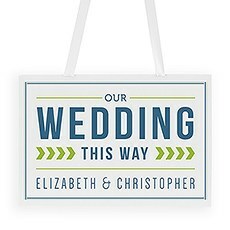 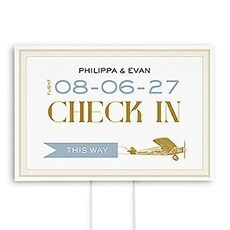 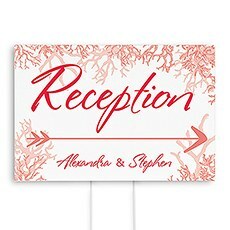 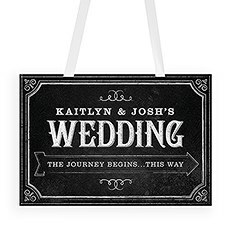 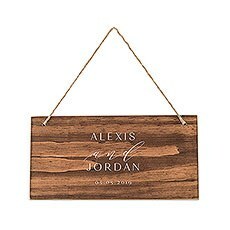 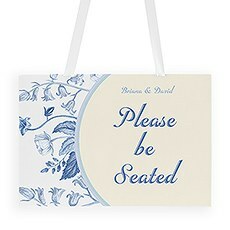 Make sure your guests always know where important event activities are taking place with decorative signs. 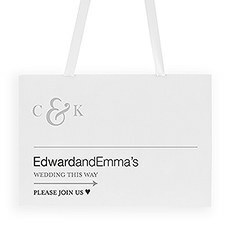 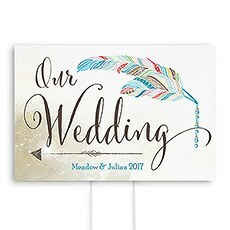 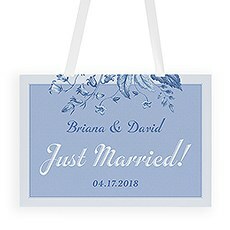 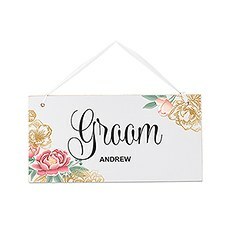 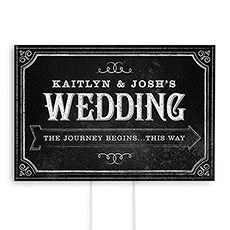 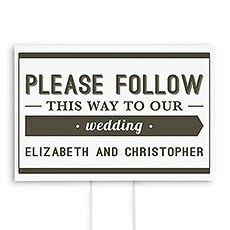 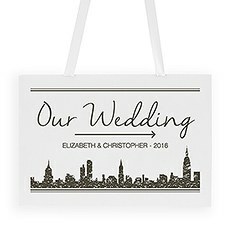 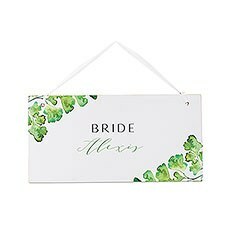 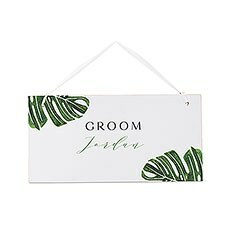 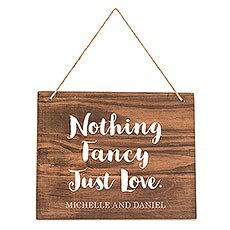 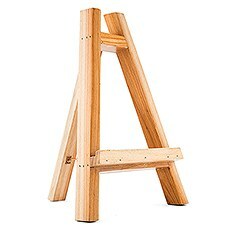 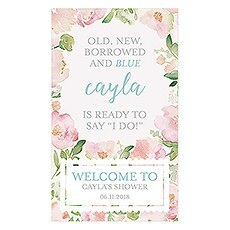 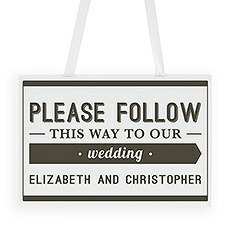 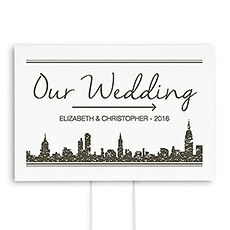 These are no ordinary signs; you can easily personalise each style template with wording that suits the event and occasion.Create Wedding SignsWedding signs are the best way to avoid the confusion and embarrassment for guests who inadvertently get lost while trying to find the right room or outdoor spot. 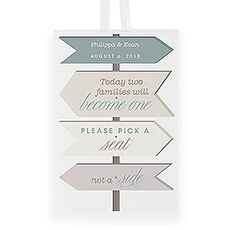 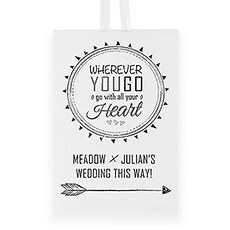 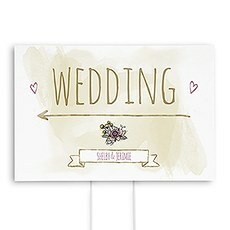 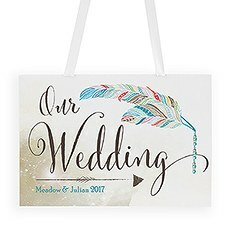 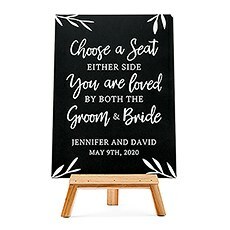 You can create personalised wedding signs in a jiffy for all indoor and outdoor locations. 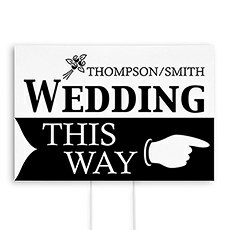 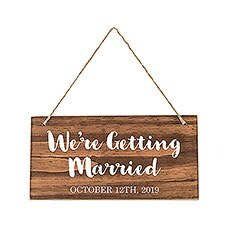 Our sign designs fit any wedding theme, including classic, casual, fantasy, rustic and romantic.Hanging signs can be discreetly placed on doorknobs or on temporary sign holders near ceremony and reception rooms. 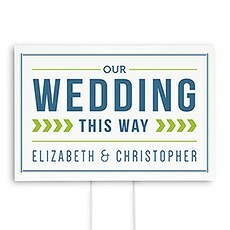 For outdoor weddings, directional signs that sit on stands and feature boldly worded text and graphics silently point the way. 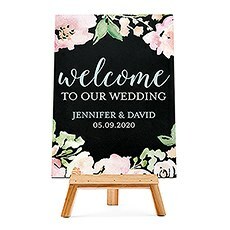 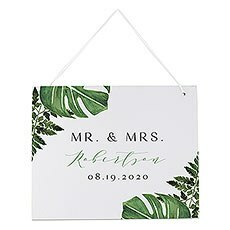 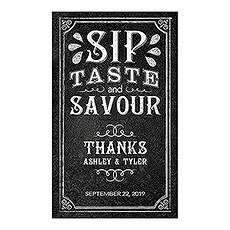 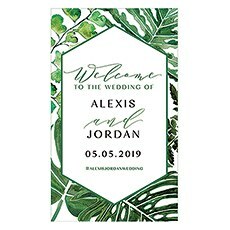 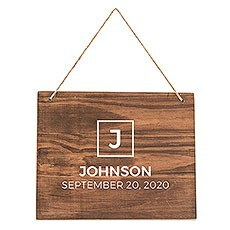 Signs can also help guests quickly find reception festivities.Create Anniversary SignsAre you renting an event space to mark a major anniversary? 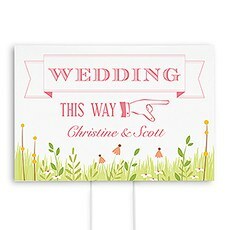 Personalised signs are a classy way to highlight the event for attendees. 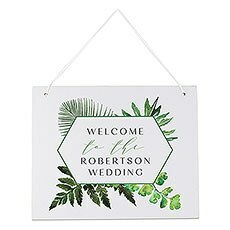 Signs celebrating a wedding anniversary, employee work anniversary or organisational anniversary are permanent reminders of a special moment in time. These signs typically include names and the anniversary year. 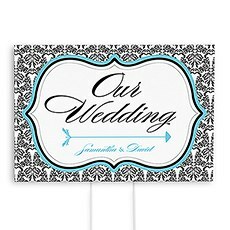 After the event, your sign can serve as a constant reminder of a major achievement.Create Reusable SignsOur wonderful signs can be used to draw a crowd to any type of special activity. 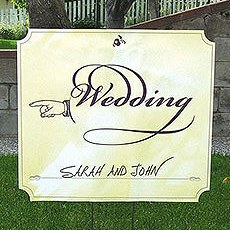 These activities can be for weddings and other events. 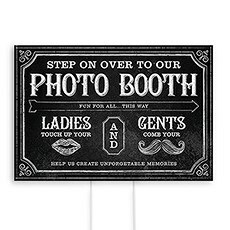 A good example of a versatile sign is one made for a photo booth activity. 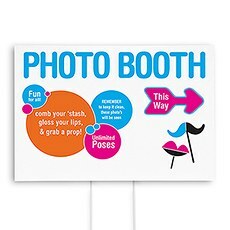 Photo booths are a popular attraction at all sorts of events, and your personalised photo booth sign can be reused as often as you like.Consider creating a sign with fun or meaningful wording that cherishes the everlasting love of two soulmates. 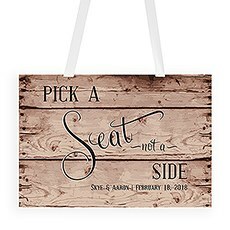 After the event, this becomes a treasured wall art piece for your home.Freestyle PersonalisationDepending on the sign style you choose, you can add up to four lines of custom text. 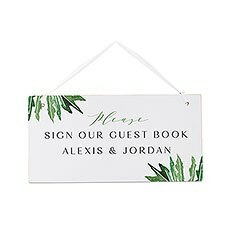 This means you're free to express yourself anyway you wish, and we're happy to provide numerous style options for free-spirited wording.